Jason Alexander is an American actor most famous for playing ‘George Costanza’ the fat bald guy that wears glasses out of TV sitcom ‘Seinfeld‘ 1989 – 1998. He is totally bald on top of his head but likes to keep growing hair on the sides instead of shaving totally bald. 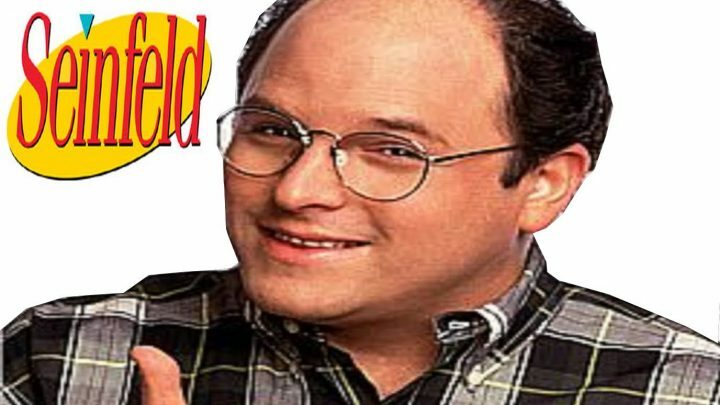 The role of ‘George Costanza’ in hit TV series Seinfeld. Role as Phillip Stuckey in 1990 Blockbuster movie ‘Pretty Woman’ starring Richard Gere and Julia Roberts. 5′ 5″ / 165 cm’s – 165 lbs / 75 kg’s – Note: No longer that chubby bald guy out of Seinfeld that wears glasses. In 2010 Jason Alexander along with his wife Daena joined weight loss company ‘Jenny Craig’ as ambassadors. Jason lost 30 lbs within six months of the introducing the ‘Food, Body and Mind’ program. Married to Daena E. Title on May 31, 1982. They have two sons together, Noah and Gabriel. 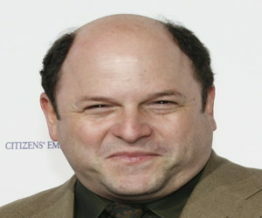 Jason Alexander started going bald at an early age of just 17 years old. 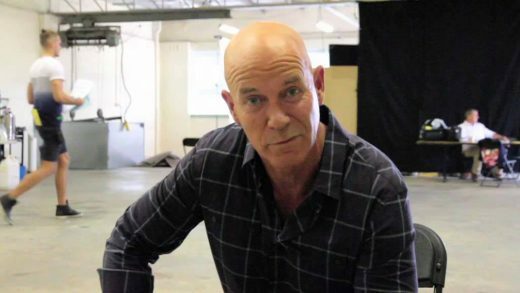 In several interviews he talks about hair loss and says he didn’t mind at first because he got better roles, often playing a guy much older than he actually was. Jason was totally bald at age 30 but wore semi permanent hairpieces to cover his balding. When the ‘Seinfeld’ show ended in 1998 Jason was seen with a decent amount of hair and most people as well as the media were somewhat fooled into thinking that he was made to look ‘more bald’ than he actually was for the show. Not true, in fact he stated to wear hairpieces after contemplating hair plugs and other transplanting procedures as well as shaving bald. He eventually settled for a wig with a more ‘natural’ appearance. 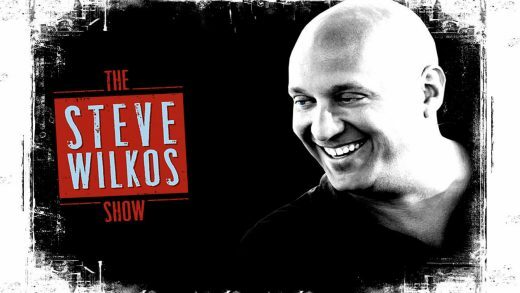 Fast forward to 2016 and we are happy to confirm that Jason Alexander will be going ‘au naturel’ from now on. No more hairpieces or wigs, except perhaps in movie roles of course. We found this tribute to George from Seinfeld played by Jason. Taken from several episodes of the show, it shows the extent of Jason Alexanders hair loss over the shows 9 year history from 1989 right through to 1998.